CNB Mobile Banking is a mobile banking solution that enables bank customers to use their iPhone/iPad to initiate routine transactions and conduct research anytime, from anywhere. 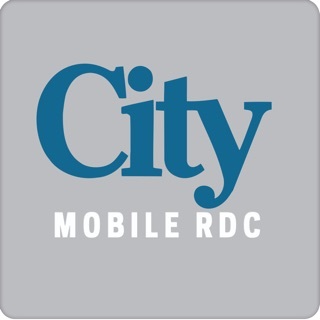 Customers can view account balances and transaction history, view account alerts, initiate account transfers between City National accounts, and pay bills. 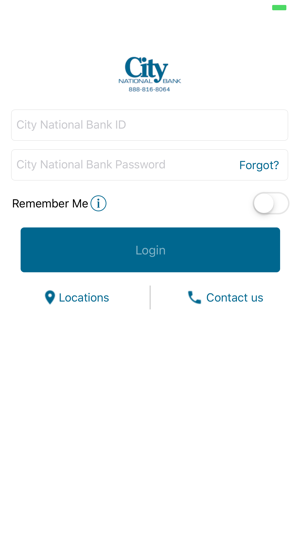 CNB Mobile Banking supports all account types including checking, savings, certificates of deposit, money markets, loans, and lines of credit. CNB Mobile Banking service is a FREE* service that allows you to access your accounts anytime, from anywhere using your iPhone/iPad. 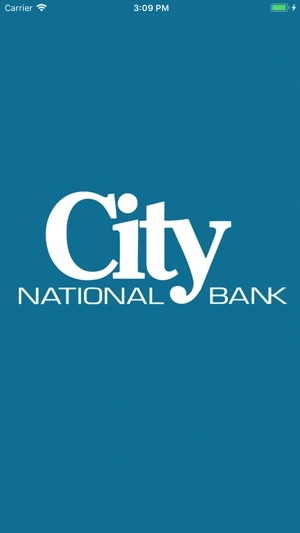 *There is no fee from City National Bank. Connectivity and usage rates may apply. Contact your wireless service provider for more details. ...and constantly improving. I can now view and print my last 8 bank statements directly from my phone. The most recent update allows me to temporarily freeze or permanently close my debit card; which was very handy when I left my card at a restaurant last week. 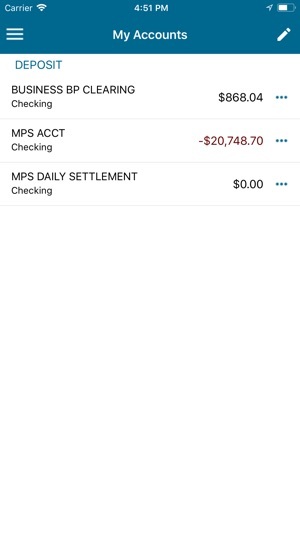 Check images are easy to view and the mobile deposit feature saves me a ton of time!! 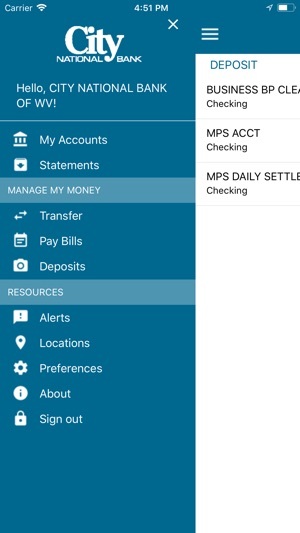 This app makes it very easy to do my banking while traveling for work. I am super frustrated with this app. Not only does the Touch ID not work, it will show my active balance and then I click on my account and it says I’m in the negative by a couple hundred dollars. This seems to happen once a month, I can log out and close the app, try to log back in and it will tell me that I cannot currently log in because it will say WARNING SERVICE ERROR. So I give it about 15-20 minutes and it will let me log back in and it will act like it was never in the negative and show my actual current balance. This should never happen, and I’m fed up, if I could give this no stars I would. 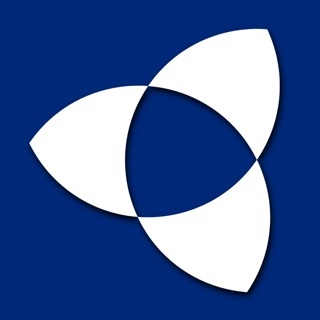 Worst banking app in the world. Touch ID doesn’t work and when you want to tell the makers of the app it goes to the bank’s main website, huh? So you can read it here. They’re a small bank but still stinks. Makes me want to move my money to a more mainstream bank. But those will be the first to go in a monetary crisis. So no big deal I guess. I only use it to look at my balance/transactions and transfer funds between accounts. That’s about all it’s good for.